Public limited agribusiness company Limoneira has reportedly forayed into the Argentinia market via a new joint venture as well as a land acquisition. The company has signed an agreement with FGF Trapani, an Argentinian citrus product producer, which owns 3,200 acres of citrus groves located in the provinces of Salta, Tucuman, and Jujuy, along with a juice processing plant in Tucuman. 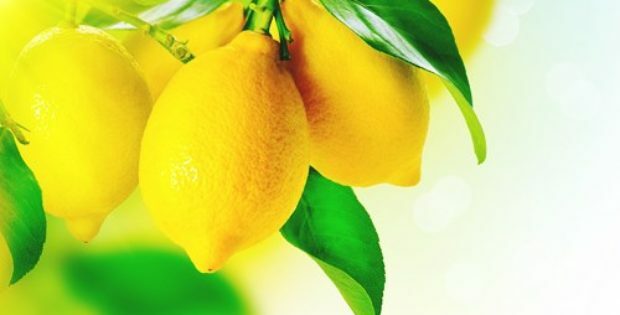 Under the terms of the agreement, Limoneira will establish a new subsidiary in Argentina known as Limoneira Argentina and would acquire 25% of the parcels of Finca Santa Clara which accounts for nearly 1,200 acres of lemon farms with 25% more to be acquired over a period of three years. According to sources familiar with the agreement, Limoneira Argentina and FGF’s joint venture will be named Trapani Fresh, with Limoneira Argentina owning a 51% stake and accountability for the sale of all fresh fruits, while FGF will hold 49% stake in the partnership firm. FGF Trapani will maintain 100% ownership and have control over the juice processing facilities and operations, cite trusted sources. Harold Edwards, President and CEO of Limoneira, was quoted saying that the company is excited to have FGF’s premium supply of citrus added to its global production and enhancement in its competitive standing. Edwards further mentioned that the two companies have a long-standing history of sharing 205 years in the business and the joint venture brings together years of industry knowledge and expertise. Alex Teague, Senior Vice-President at Limoneira, said that the company is excited to expand its global footprint into Argentina, strengthening its ability to become a 365-day, 24/7 supplier of fresh citrus to Limoneira’s valued customers around the world. This relationship will give the company access to new markets and distribution networks, enhance production and technical capacity as well as reduce the impact on operating results, Teague added.